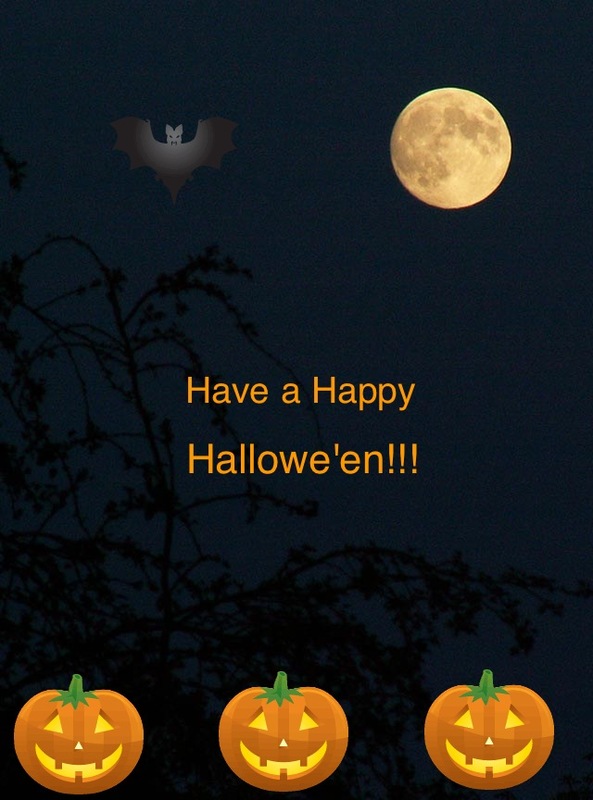 This entry was posted in Giggles, Grins, Holidays and tagged Giggles, Grins, Hallowe'en, Holidays on October 31, 2014 by The Mithril Guardian. and “One-Eyed, One-Horned FLyin’ Purple People Eater” (http://www.youtube.com/watch?v=Rx47qrH1GRs). So, in parting I will say…. And beware of low flying pumpkins!!! This entry was posted in Holidays and tagged Hallowe'en, Holidays on October 31, 2013 by The Mithril Guardian.